David, a 12-year-old, escapes from a Communist concentration camp with little more than a compass, a sealed letter, a loaf of bread, and instructions to carry the letter to Copenhagen, Denmark. David is thrust into the free world for the first time in his young life as he travels across Europe. 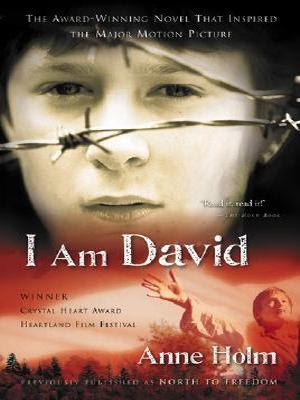 His spiritual voyage of discovery, where David slowly loses his instinctive mistrust of humanity and begins to smile, share, trust and ultimately, love, addresses the cruelties, politics, and suffering of warfare while celebrating the resilience of youth and the unbreakable spirit of a child.